Sports fans are among the most ritualistic creatures on the planet. And few events bring their passion into perspective more sharply than the Super Bowl. They inhale countless hours of pre-game coverage. They cheer from swarming stands and crowded basements. They passionately mull over passes, plays and calls for weeks. For a select group of brand sponsors, these fan rituals aren’t just background – they’ve become the foundation of effective sponsorship in the digital age. Thanks to the integration of technology, innovative sponsors like Pepsi and SAP aren’t just finding ways to become part of fan rituals, they’re actually transforming them. So what do these smart brands understand that others don’t? A whole lot more about the nature of fan passion. Too many marketers view the Super Bowl as a singular mega-moment in time. And to their detriment, they’ve been planning accordingly for decades. For brands and fans who truly "get it," the Super Bowl is anything but a collection of hours. Pepsi has leveraged the power of social media to fuel the halftime show, garner fan engagement, and drive awareness of their involvement in the big game well before game day. In the digital world, brands that don’t treat cornerstone events as part of larger campaigns are merely entering and exiting an ongoing conversation with minimum impact. Now more than ever, Super Bowl Sunday is the mid point in an ongoing conversation that stretches across real life, social media, mobile devices and everything in between. While joining the fan conversation is an important step for a brand, doing so successfully poses a challenge of its own. Few things are less welcome in the Super Bowl stands than a brand that tries to hijack a passion-fueled moment with a sales message. The bottom line? Marketers need to act more like fans than brands. 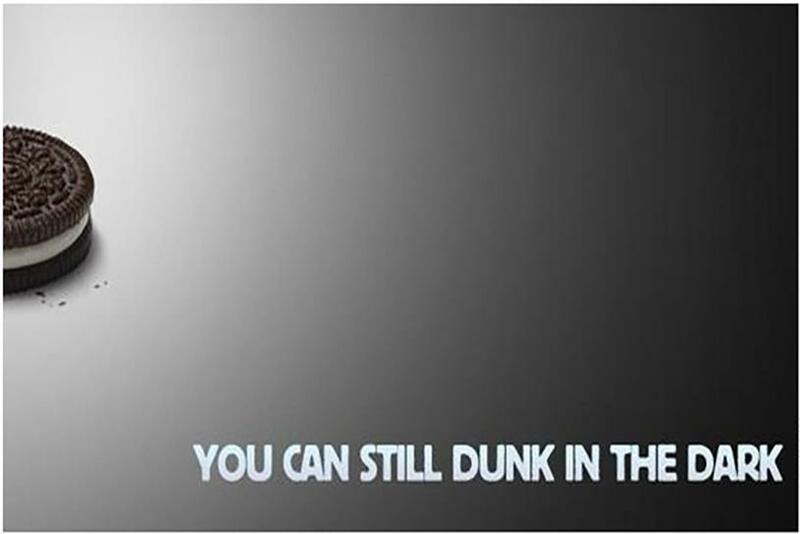 Oreo’s "You can still dunk in the dark" tweet from 2013 will go down as a pivotal example of a brand acting like a fan. Oreo jumped on the conversation that fans were having on the couch and brought it to life through social media. In order to truly connect with people, brands need to demonstrate to fans that they’re right there with them in the moment. Brands are often their own biggest barriers when it comes to connecting with fans in the moment. Too many of them get bogged down with layers of lawyers and approvals that slow and dilute their interactions with people. During events like the Super Bowl, which are loaded with "moments" to talk about, these layers are even more detrimental. The conversations that P&G engaged in around the iconic Old Spice social-media spots remind us that brands simply need to be braver. They need to be way less process driven and way more trusting of their ambassadors as real-time communicators. Whether they’re at home or in the stands, fans want more of what they came for. SAP is delivering just that at Super Bowl XLIX. The NFL.com Stats Zone presented by SAP will bring fans in Phoenix closer to the game through access to NFL Hall of Famer Marshall Faulk, SAP insight and analytics, live fan opinion polls and more. It goes to show you: The brands that are truly winning the Super Bowl – and other big events – are using technology to enhance the experiences that fans already love and enabling news ones along the way. Bryan Rasch is chief digital officer with GMR Marketing.